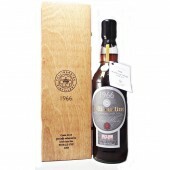 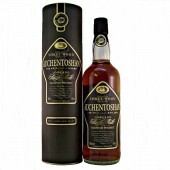 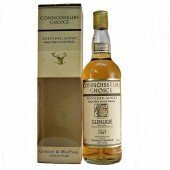 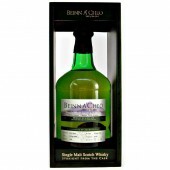 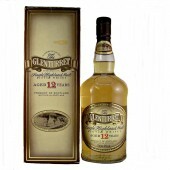 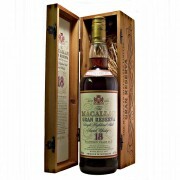 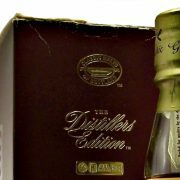 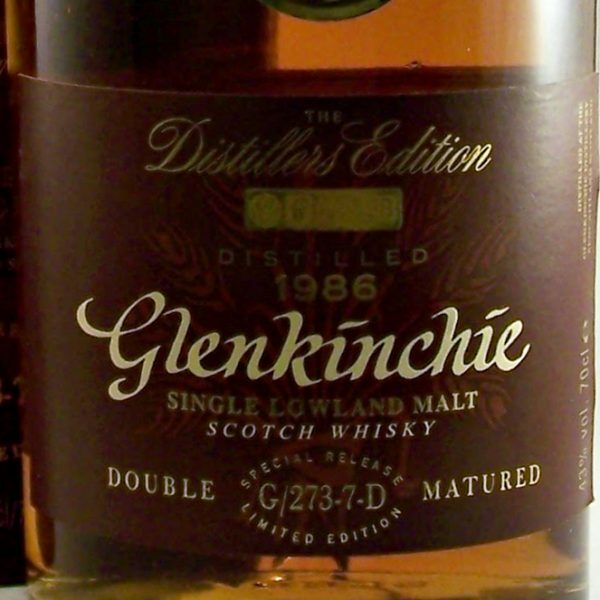 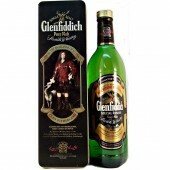 This Limited Edition Glenkinchie 1986 Distillers Edition Single Malt Scotch Whisky. 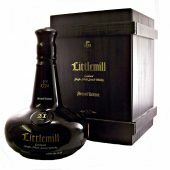 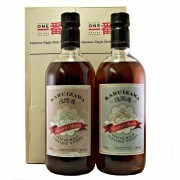 Double Matured in Amontillado Casks and bottled in 1999. 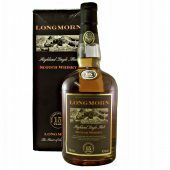 After mellowing in a refill cask to develop the soft distillery character for a decade, a secondary maturation in specifically chosen amontillado sherry wood casks ensures that all the good work continues. This edition is testimony to the skills of the Master Distiller. 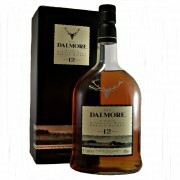 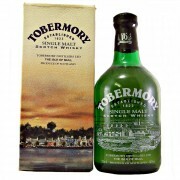 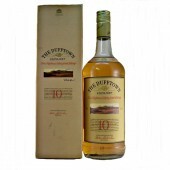 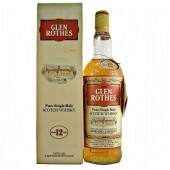 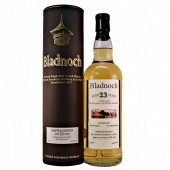 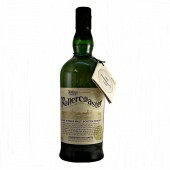 Palate: Intense, a biscuity-sweetness followed by a long echoing interplay of sugar sweetness and oaky dryness. 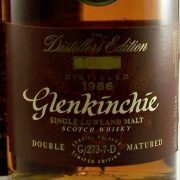 Finish: An astonishingly long finish, dry and soothing. 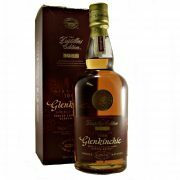 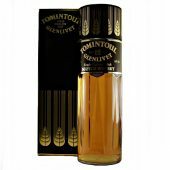 If your preference is for Rich and Fruity Whisky then see what other drams we have that may take your fancy try our whisky by taste selection.